"The most easy to use, efficient, everyday Philips hue app"
**Palettes for Philips Hue is now a universal app with iPad support. ** - Support for iPad Slide Over and Split View! 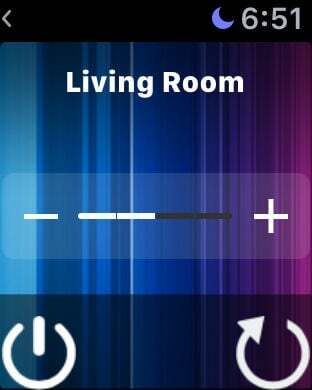 I designed Palettes for Hue to be an easy to use, everyday light control app for Philips Hue light bulbs. It features easy zone-based light controls, and custom designed light scenes. 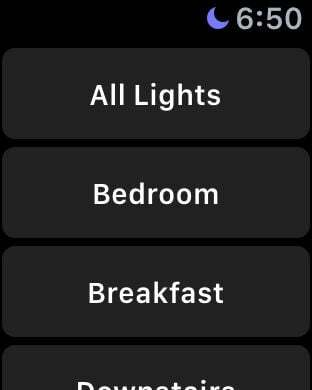 Palettes for Philips Hue provides quick access to all of your light zones, allowing you to turn your lights on or off, change brightness, or select a fun random light setting. With just one more tap, you have access to 8 predesigned color palettes, each containing 4 custom light scenes. * Edit and delete existing light zones. 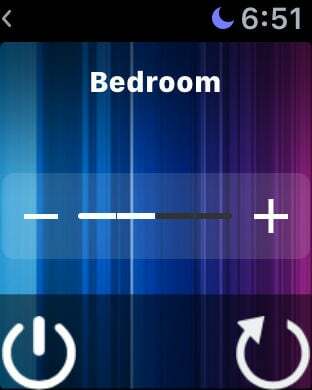 * Control brightness, power, and random color selections in the main app screen. * One tap access to pre-designed color palettes. * Standard and dim light palettes are free! * Unlock five additional light palettes. * Long press a color square to rearrange selected palette colors within your light zone. The following photos were used under the Attribution-ShareAlike 2.0 Generic license via Flickr (https://creativecommons.org/licenses/by-sa/2.0/legalcode): Author: followtheseinstructions - Photo: wind. Author: Nicholas A. Tonelli - Photo: Flume. Author: Avery Studio - Photo: Ocean Surf. Author: Carolina Odman - Photo: Leiden Lightning. Thank you to all of these great photographers.